Electronics are tied into all areas of the vehicle. Sensors, switches, electric motors and electrical transmission systems provide the flow of information and the implementation of commands. We connect these electronic components with wires and the corresponding housings. 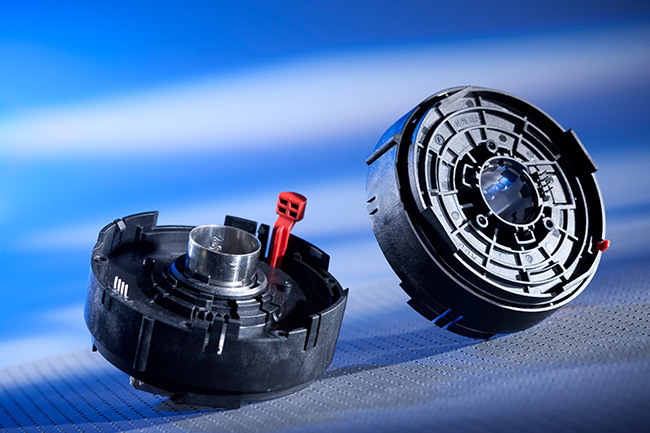 Here, in addition to our expertise as a cable manufacturer we also utilise our experience in polymer injection moulding, various welding technologies and sophisticated assembly jobs. These systems convert and transport electronics and informatics into information using sensor technology, processor technology, actuating elements and mechanical elements. We connect mechanical and electronic components with high precision, forming the basis for systems with high quality and reliability standards. Modern steering support systems allow a higher energetic efficiency of vehicles and also the implementation of modern drivers assistance. ODW-ELEKTRIK develops and produces components for these systems. More and more vehicles feature electric boot lid release. 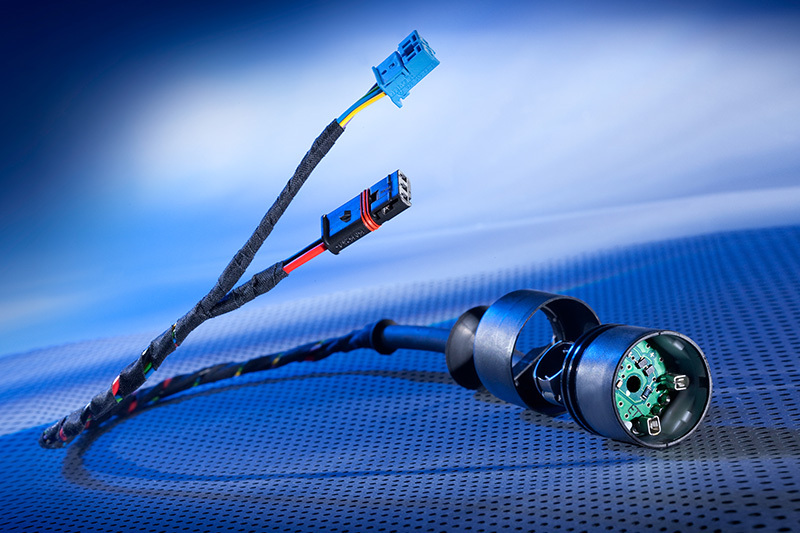 We connect electronic components with cables and wires for our customers, forming an all-inclusive mechatronic system. Modern power steering is no longer hydraulic but electric. This allows vehicles to be more energy efficient, and it also implements modern driver assistance systems. ODW develops and manufactures components for such systems using semi-automated production systems. Here manufacturing technologies such as e.g. 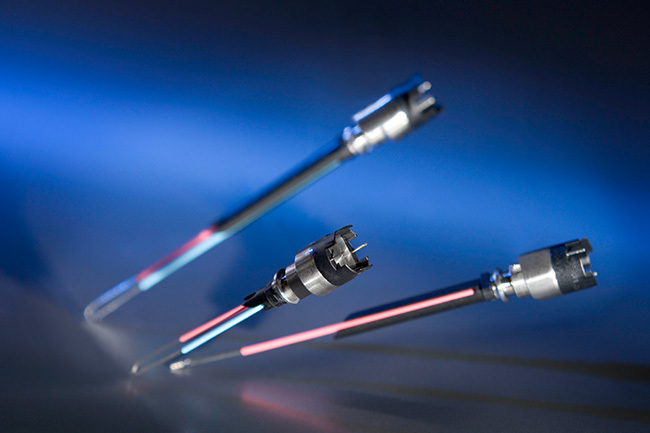 joining or laser welding are used. Piezo actuator injection systems have shorter response times than electromagnetic systems. This allows significantly more injection cycles, tremendously improving efficiency and emissions values. Here again ODW-ELEKTRIK provided the best solution in an ideas competition and to date supplies 100% of the production needs for this assembly.